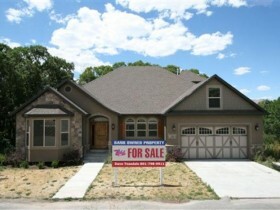 Payson Homes Bank Foreclosures for Sale at the Maples; Search Homes for Sale in Payson Utah. Our search offers the best online, live search engine in Utah County. The search has listings of all Payson homes, condos, and townhomes for sale. When you subscribe to our Buyer's Club you will receive daily emails of every new listing and price change within your search criteria. You will have free unlimited access to every home listed for sale in Utah County. When you use our Payson, Utah search you can save favorites, rank the one's you like, and make notes. If you have questions about the homes you have seen, Team Teasdale Realty will be able to view your list with you. This makes exchanging information fast and simple. Buyers love that our search points out which homes are Bank Foreclosures in Payson and which ones are Short Sales in Payson. You will be able to find the Fannie Mae and Freddie Mac Bank Foreclosures and HUD Homes on the first day they come for sale. Be the first to know when a great deal has arrived. Feel free to visit our site as often as you wish. 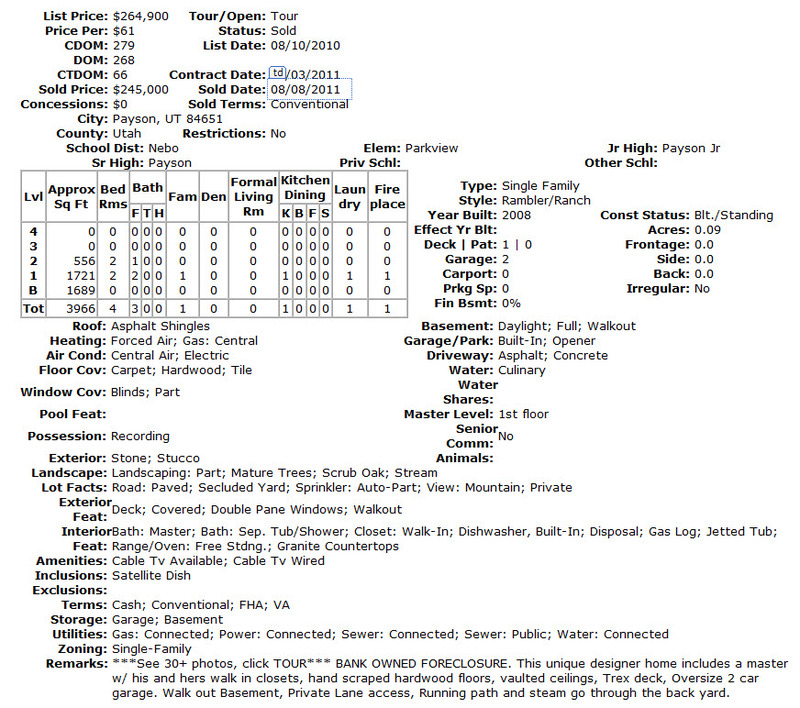 What is Your Payson Utah Home Worth? When you are interviewing REALTORS® to market your condo in Payson, Utah, you'll be introduced right away to a priceless document—the comparative market analysis(CMA.) This is one of the areas in which the real estate industry really earns its keep—by showing you in black and white what your competition is. But like a sword, it is a tool that can cut both ways. Team Teasdale Realty will use the CMA, among other tools, to determine where your home will stand in comparison to others which are on the market, and those which have recently sold in Payson UT to determine the highest possible asking price. Your buyer will use it to find ways to reduce his or her offer. CMA's are about facts which can be qualified and quantified. The CMA is typically designed to give quick capsules of information such as number of bedrooms and baths, approximate square footage, size of major rooms, amenities such as fireplaces and pools, age of the home, property taxes, size of lot and Payson neighborhood. The listing agent contact information is included. CMA's can include Payson homes that are currently for sale and those which have recently sold. They can go back in time as long ago as a year or a month or week ago. CMA's can cover areas as narrow as one or two streets surrounding your home, or as broad as an entire subdivision. Tell us about your dream home in Payson, Utah. Hire a Payson, Utah Realtor. Payson Utah Home is worth?